Discussion in 'News & Features' started by Warchamp7, Mar 21, 2017. 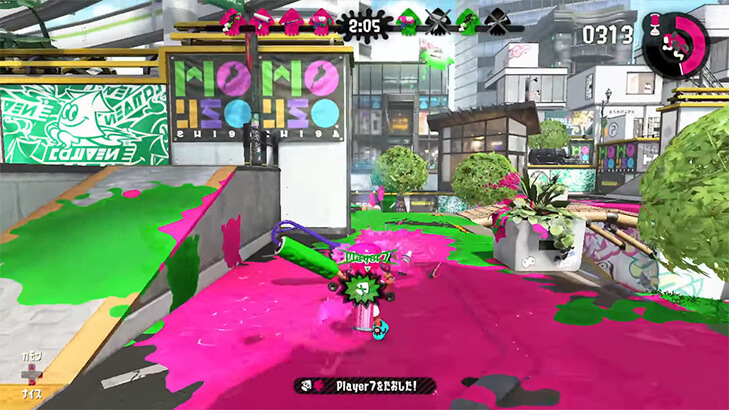 The Squid Research Lab has shared with us video footage of four weapons, a sub weapon and four specials today on the Splatoon US blog. Check out a playlist of all the videos below! I hate to sound negative, but I know it in my heart that I'm REALLY not going to like the squids who main the Splat Dualies. Cinnamuff and Warchamp7 like this.